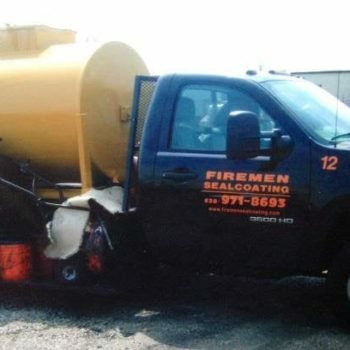 Pressure Washing Services in Clarendon Hills, IL. Concrete cleaning, siding washing plus more! Pressure Washing in Clarendon Hills, IL. 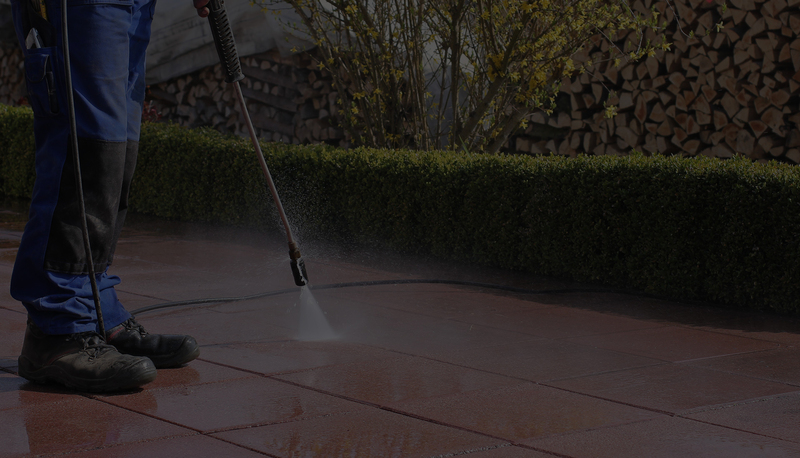 Windy City Steam offers high pressure power washing services in Clarendon Hills, IL. Professional pressure washing service, we pressure wash just about anything! Whether its your house, deck, driveway, patio, or other outdoor items that need a good high pressure cleaning, we can effectively clean it! 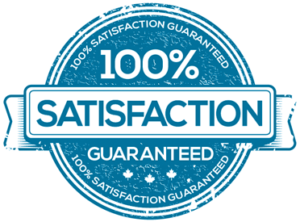 We have many years experience and take pride in customer satisfaction. The Chicagoland weather takes its toll on everyone’s property. 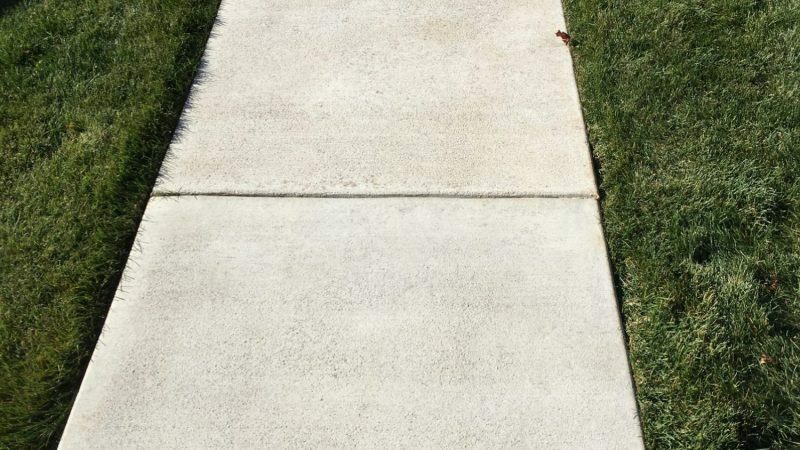 After a few years you’ll notice your concrete or brick appears to be darker, and thats where soil and mold is starting to absorb into your concrete or other hard surface. Many times it even turns green in color, this is not safe for your kids and pets and can actually be tracked into your home. 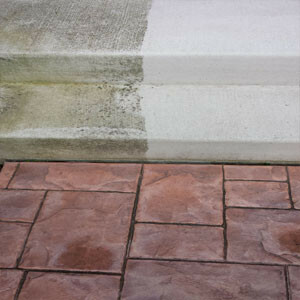 To prevent this, have a local pressure washing service come pressure wash your outdoor property every other year. Call us today to ask about our affordable pressure washing pricing in Clarendon Hills, IL. Call us today & find out why Windy City Steam is the premier pressure washing service in Clarendon Hills, IL. Windy City Steam is a professional pressure washing service that happily services Clarendon Hills, Illinois. Whether you are looking to have your house pressure washed, deck, concrete, brick pavers, or whatever you need cleaned, we are capable of handling the job in both a cost and time efficient manner. Call us today to get an estimate of what our professional pressure washing services cost. Windy City Steam Pressure Washing Clarendon Hills accommodates all customer’s needs. We service companies as well as private homeowners. 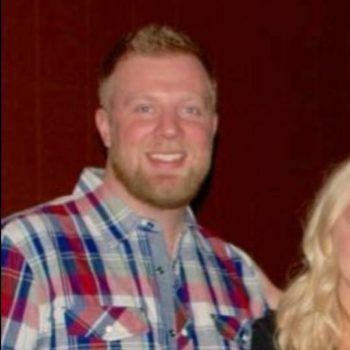 We are unique in that we are contractors for various businesses that do renovations, remodeling, disaster repair and recovery, commercial real estate, construction and property management. No job is too big or too small for us to handle! The benefits of Clarendon Hills pressure washing are not just on the surface. Its much deeper than what you can see, because some pollutants such as mold and mildew can cause health problems for some individuals, it is very important to keep structures at your home clean for many reasons. Call us today! 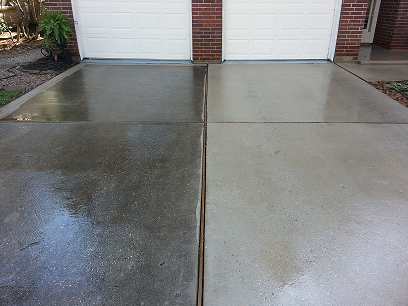 Concrete Driveway Cleaning Service in Clarendon Hills, Illinois. House Pressure Washing in Clarendon Hills, IL. How long has it been since you had the siding pressure washed on your home? If you are starting to see mold, it’s time to call Windy City Steam! 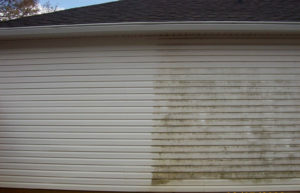 We offer house siding pressure washing in Clarendon Hills, IL. 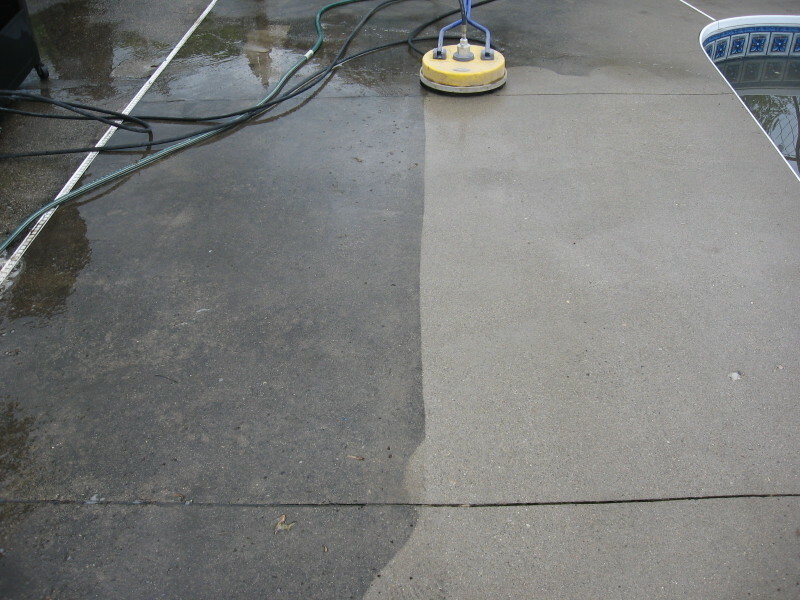 Brighten up your curb appeal by hiring us to come clean your home, and concrete. 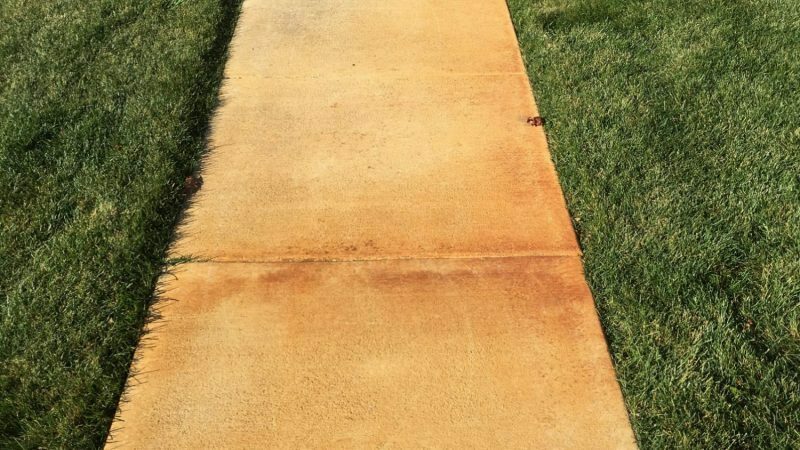 You will be amazed by our power washing results! Call us today to get a home pressure washing estimate! We are pressure washing pros!